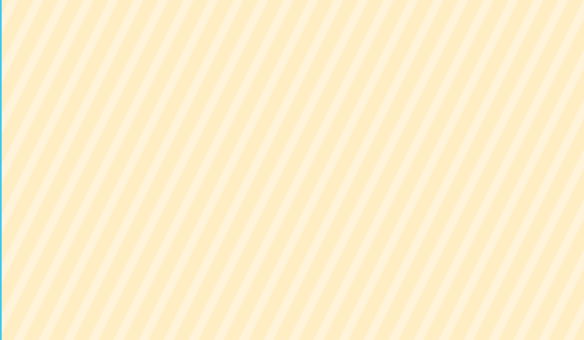 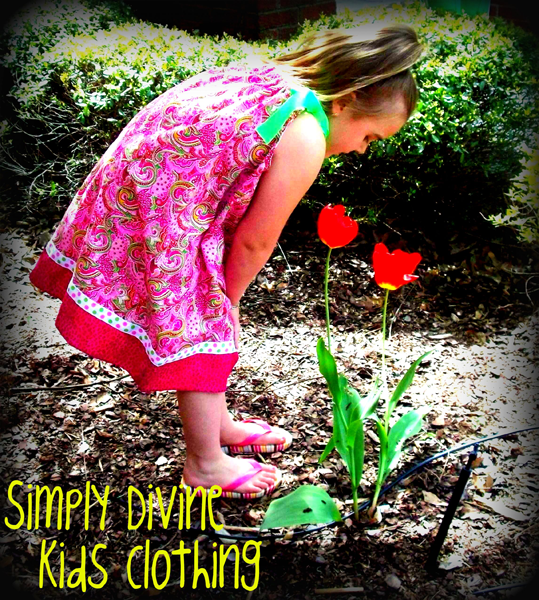 Simply Divine Kids Clothing is hand crafted hip and funky kids clothing for little girls and boys. 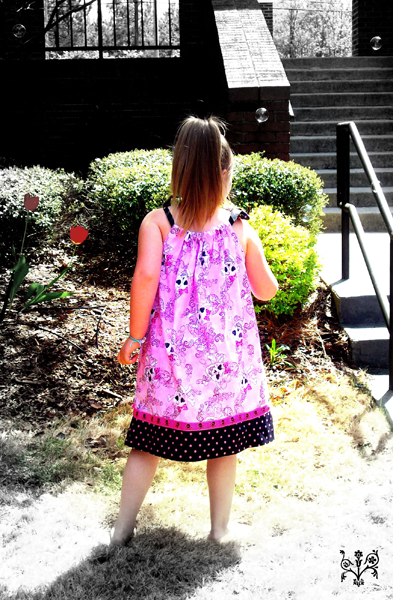 Contact us to design something special for your youngster! 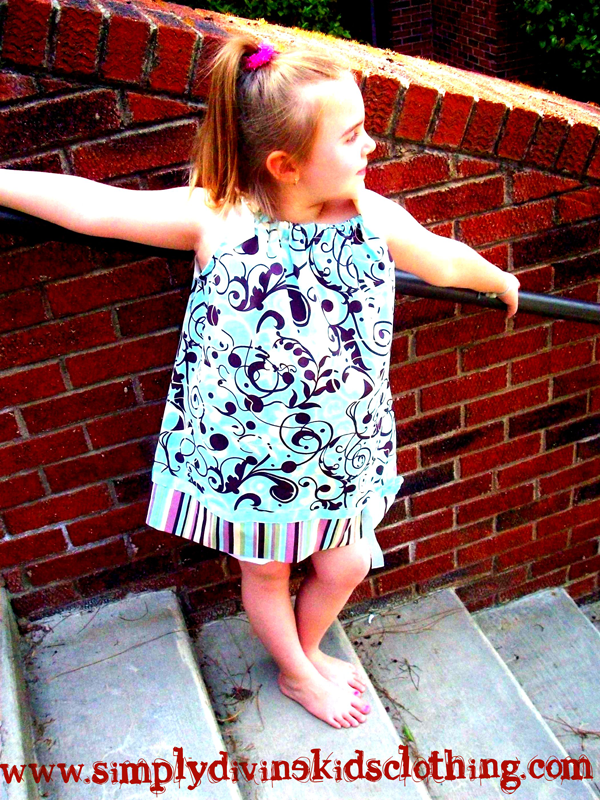 "Trend setting is not just for grown-ups anymore!"